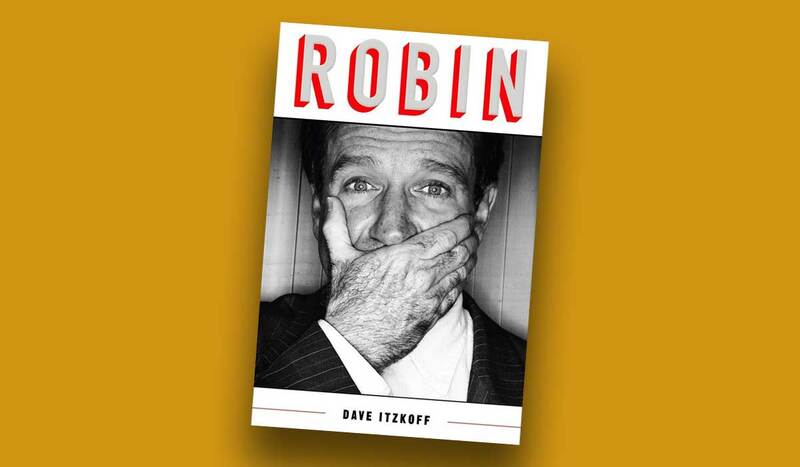 The New York Times' culture reporter Dave Itzkoff has a new biography of Robin Williams called Robin. Vanity Fair has an excerpt about the months leading up to his death. It's sad and fascinating. Robin continued to bounce from one low-budget film to the next. But he finally seemed poised for a professional resurgence when he was cast in The Crazy Ones, a new CBS comedy show that would make its debut in September 2013. The series was Robin’s first ongoing television role since Mork & Mindy ended three decades earlier, casting him as Simon Roberts, the irrepressible, not yet over-the-hill co-founder of a fast-paced Chicago advertising agency he runs with his straitlaced daughter (Sarah Michelle Gellar). The Crazy Ones seemed perfectly calibrated for the older audience cultivated by CBS, which had a track record for giving new lifeblood to bygone TV stars, while the show provided Robin with distinct opportunities to improvise in each episode. It surrounded him with an ensemble of young actors, who helped to offset the fact that Robin was now gaunter and grayer than viewers were accustomed to seeing, and it paid a steady salary of $165,000 an episode -- more in a week than he’d earn in a month working for scale on an independent movie. When the first episode of The Crazy Ones aired on September 26, it was met with lukewarm reviews. Unlike Mork & Mindy, which had been filmed in front of a live studio audience that responded to his every ad-lib with uproarious laughter, The Crazy Ones used a single-camera format that was a poor fit for Robin’s talents. The show played like a movie running in an empty theater, and each joke hung awkwardly in the air as it was met with silence.